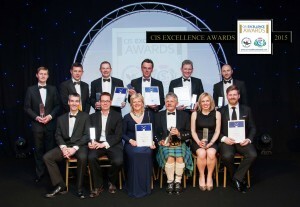 The CIS Excellence Awards 2016 Now OPEN for Entries! 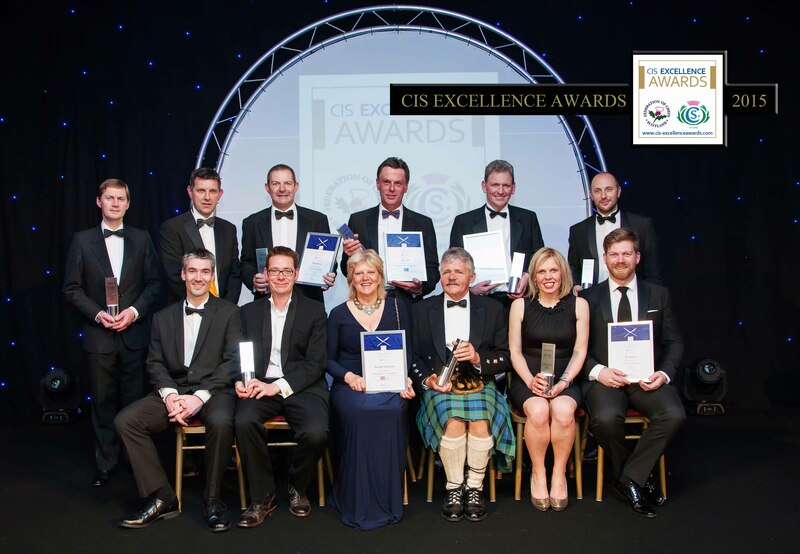 Entries and nominations are now open for the 2016 CIS Excellence Awards. You can browse the site to find out more about the criteria and sponsors, and what you need to do to enter. You can also view winners’ photos from the 2015 event, and previous years here. Entries are open from today, 11th January until Friday 11th March. The judging takes place in March and April, and the awards ceremony will be held at the Hilton Glasgow on Thursday 26th May 2016. When nominating, please ensure you follow the specific criteria and guidelines for each award, and if you have any queries about any part of the nomination process, Contact US at nominations@cis-excellenceawards.com and we will endeavour to assist. In the meantime, we wish you the best of luck with this year’s awards.